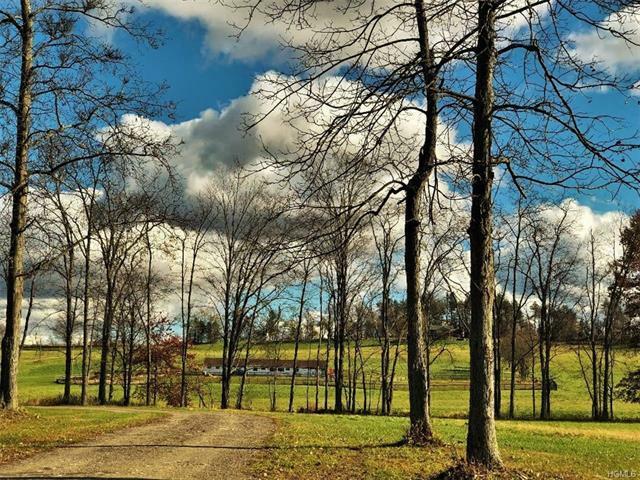 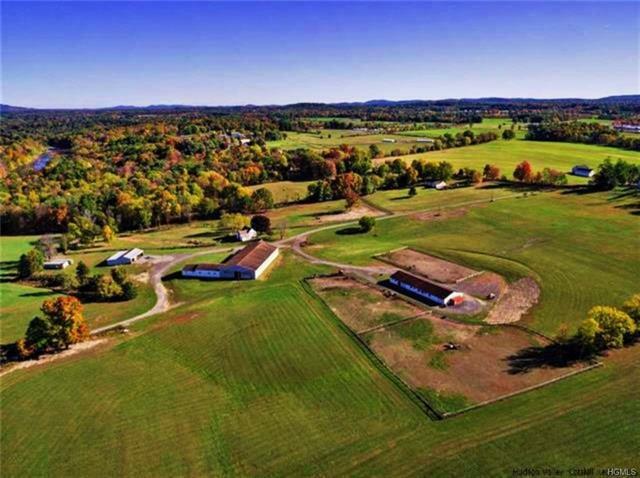 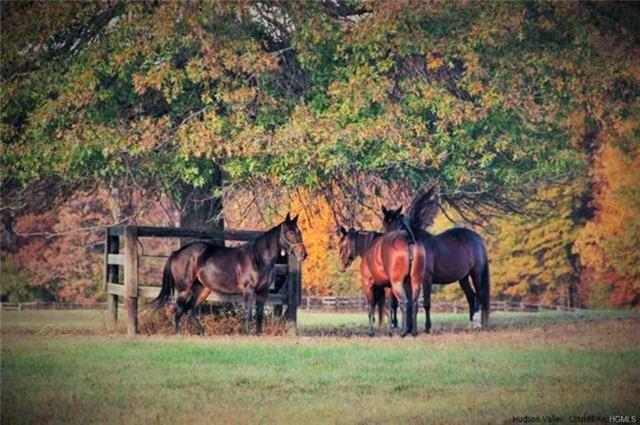 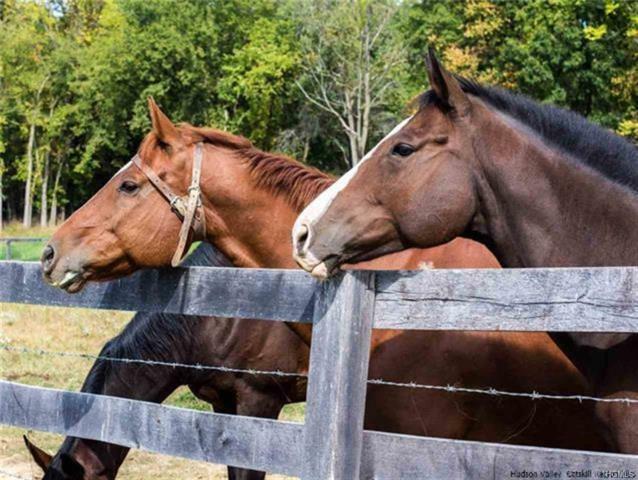 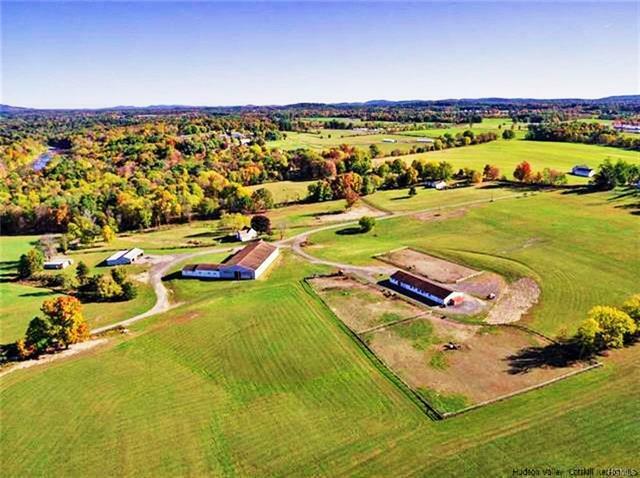 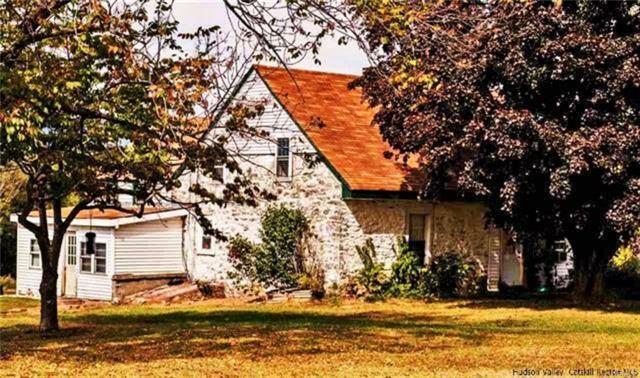 121 ACRE REMARKABLE HORSE PROPERTY IN GARDINER-A true haven for horse & owner alike . 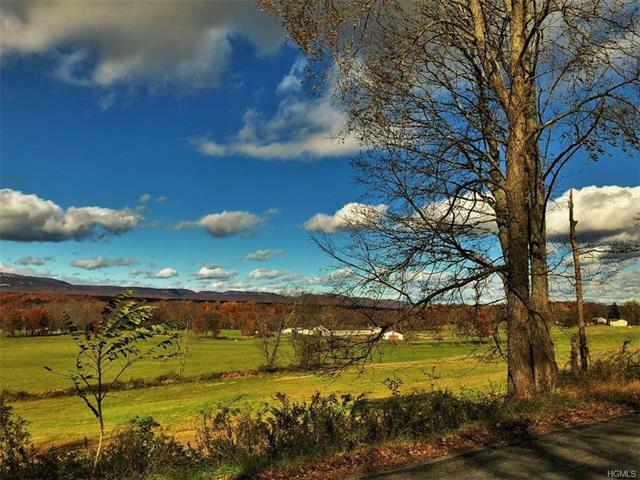 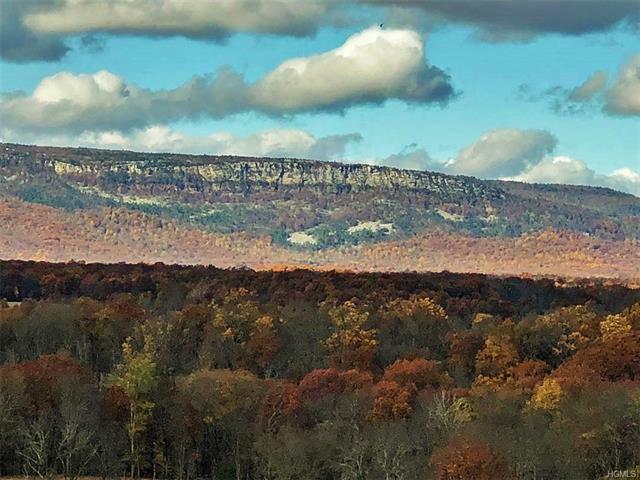 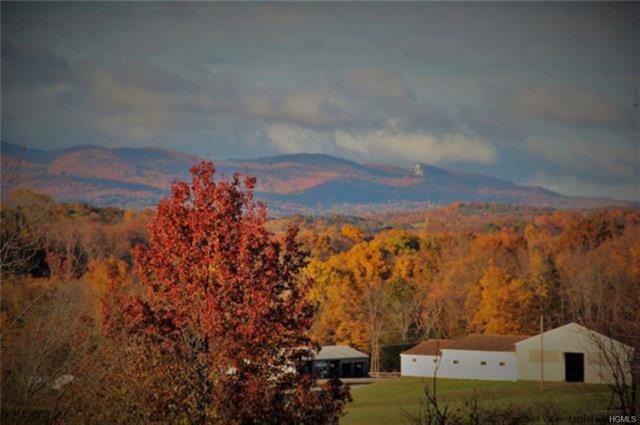 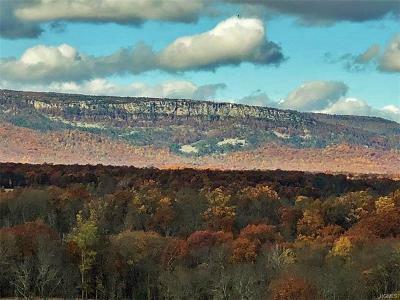 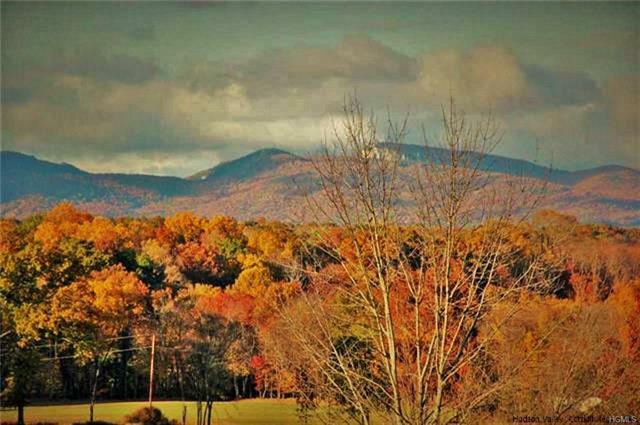 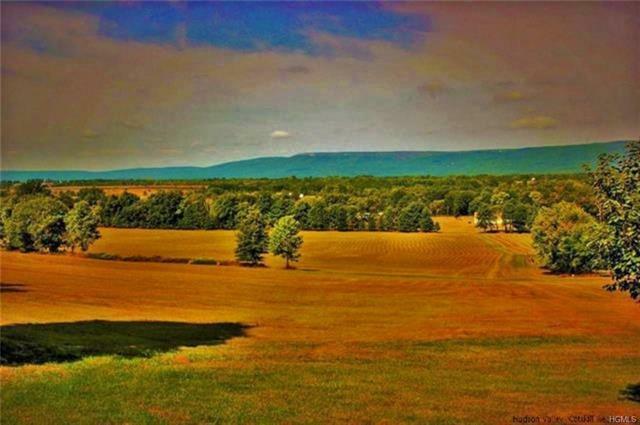 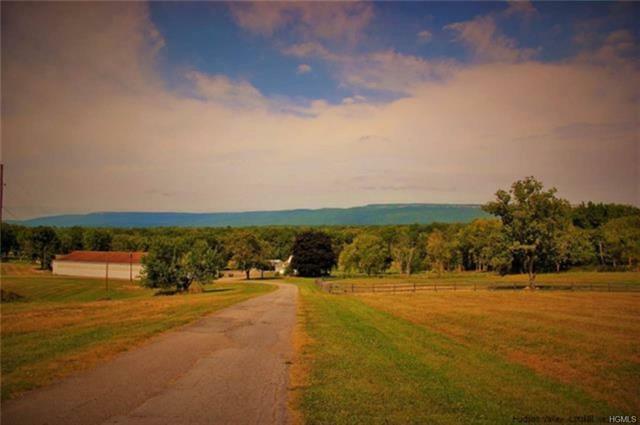 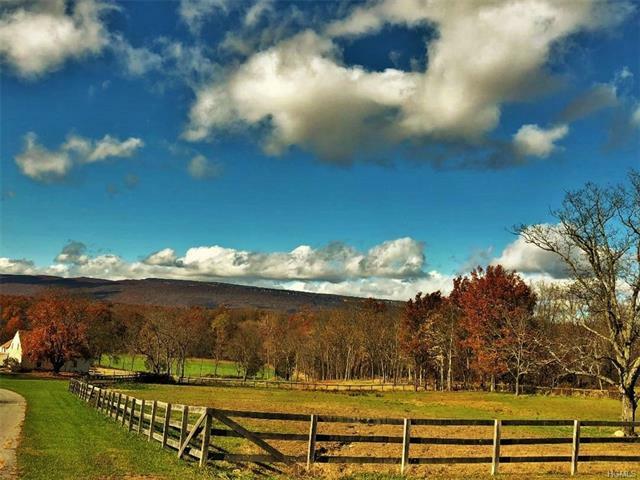 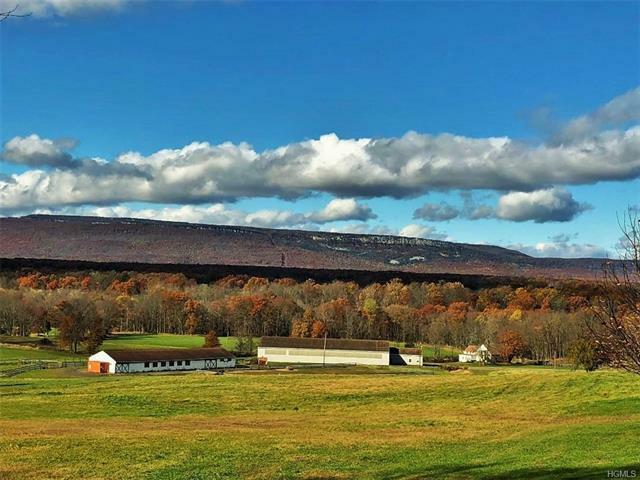 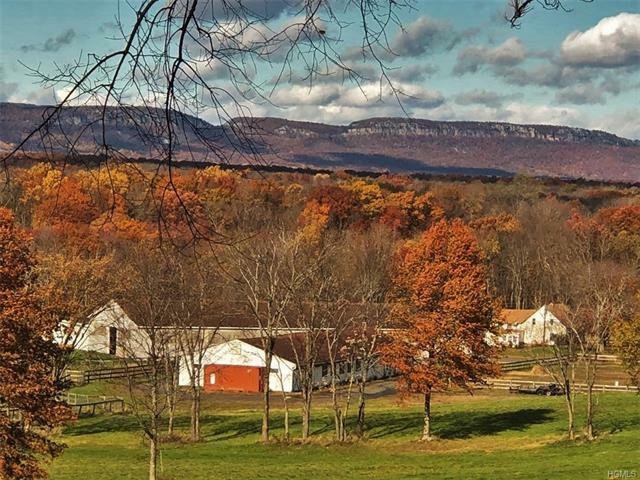 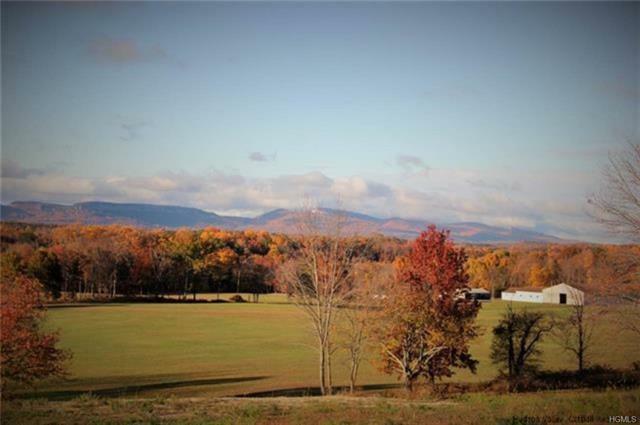 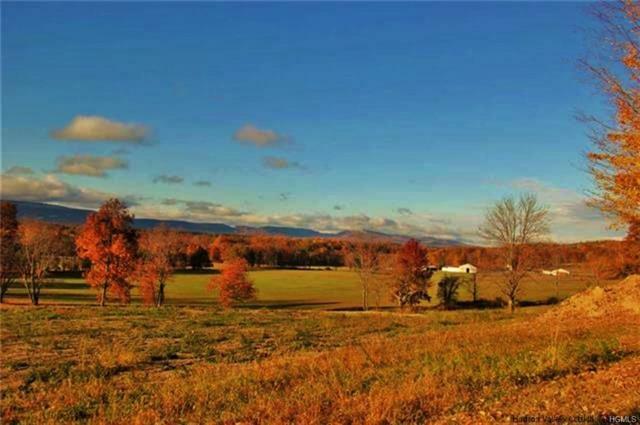 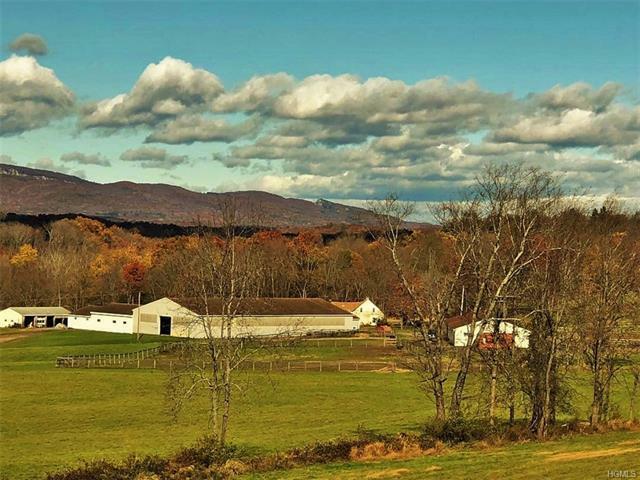 Unobstructed, breathtaking & phenomenal views of the Shawangunk Ridge. 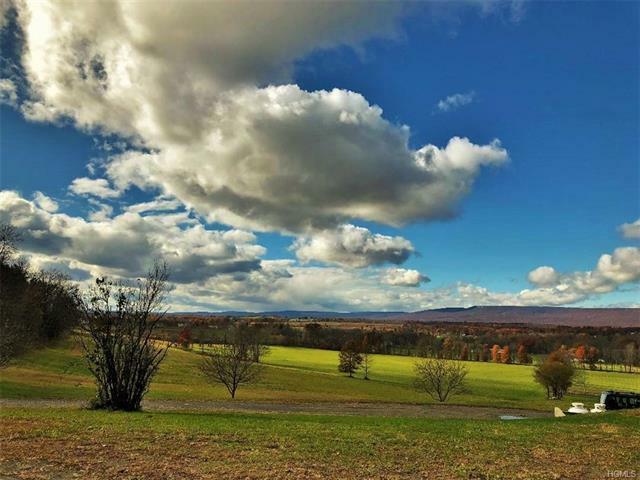 This panoramic vista will take your breath away! 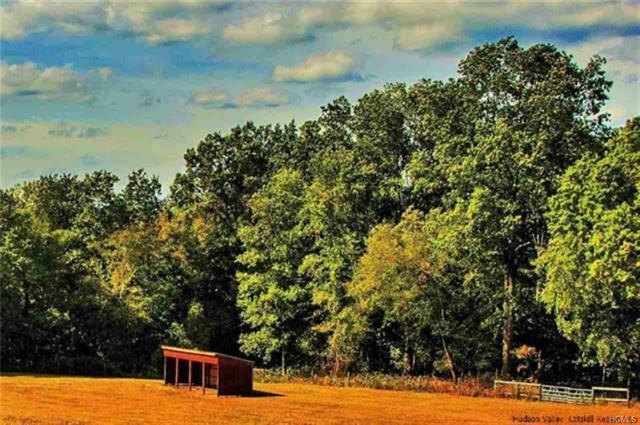 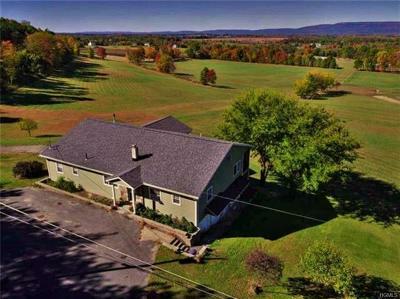 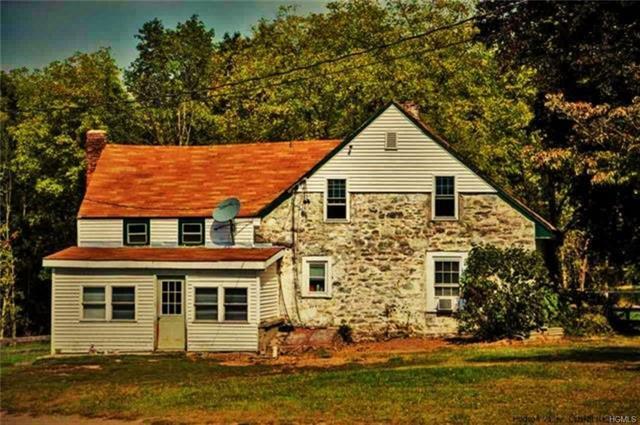 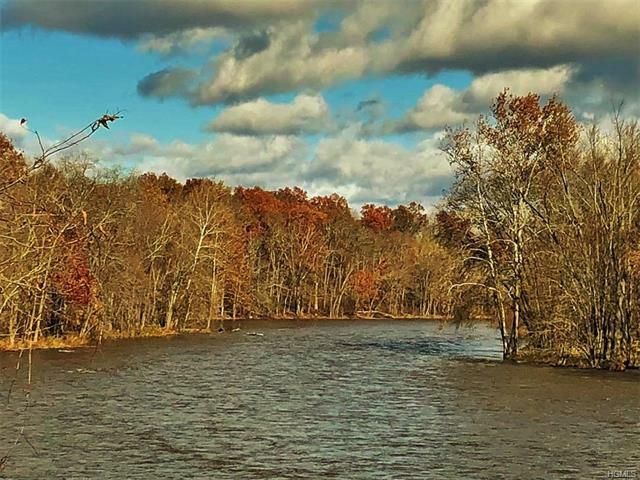 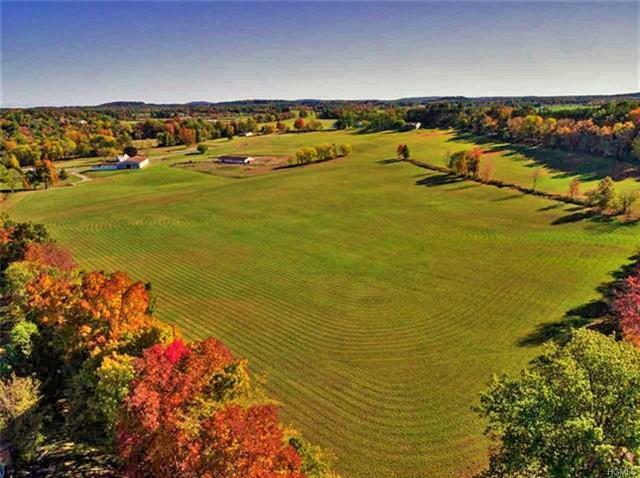 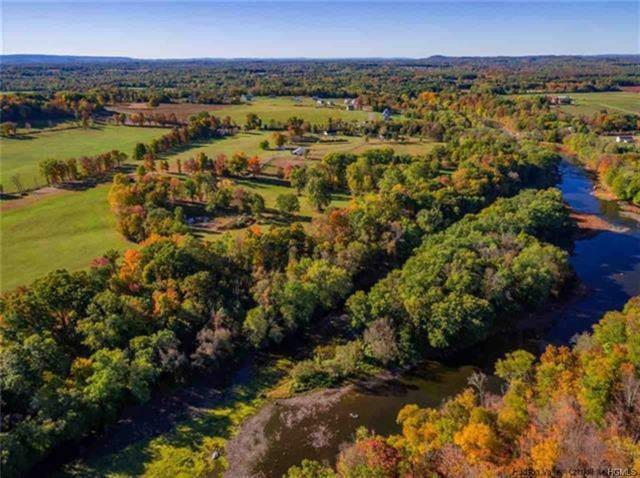 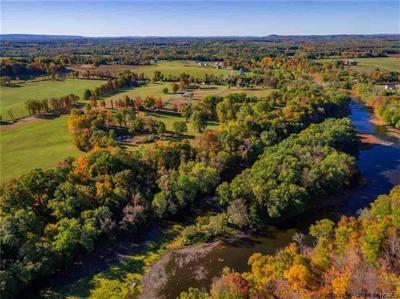 A wonderful mix of open fields, pastures & small wooded area w/2740&apos; of Wallkill River frontage & 2, 328&apos; of road frontage. 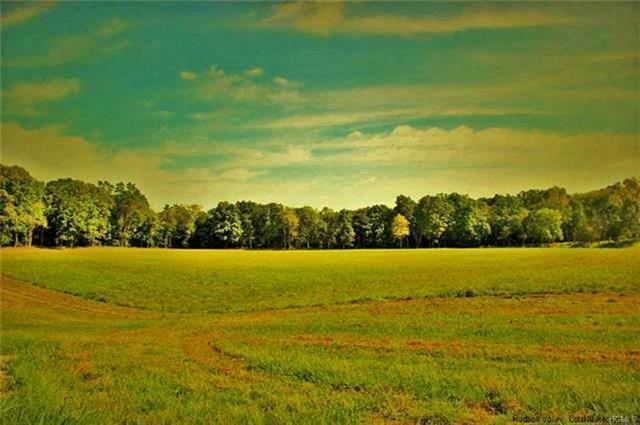 Extremely fertile land ideal for agricultural growing as well. 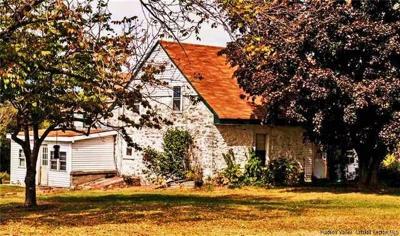 Main residence is a 2 family ranch home. In addition there is a vintage stone house. 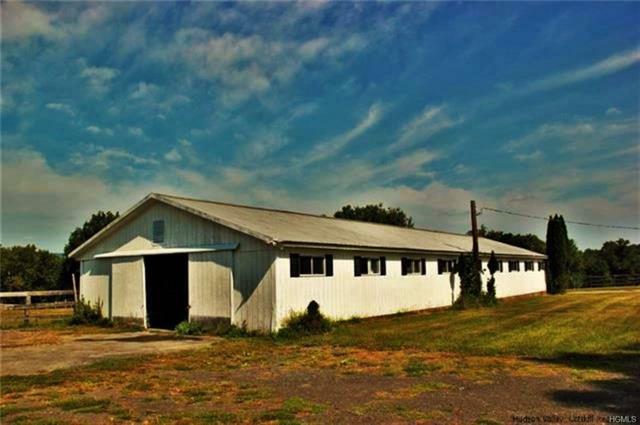 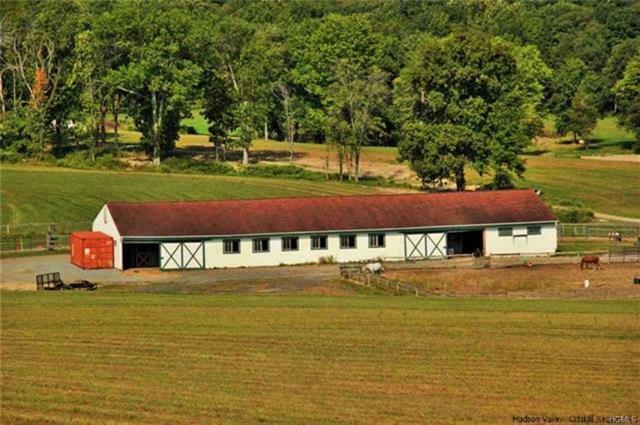 70x150 indoor riding arena w/attached 38x75 stallion barn w/9 stalls & 3 tack rooms plus possible groom&apos;s quarters. 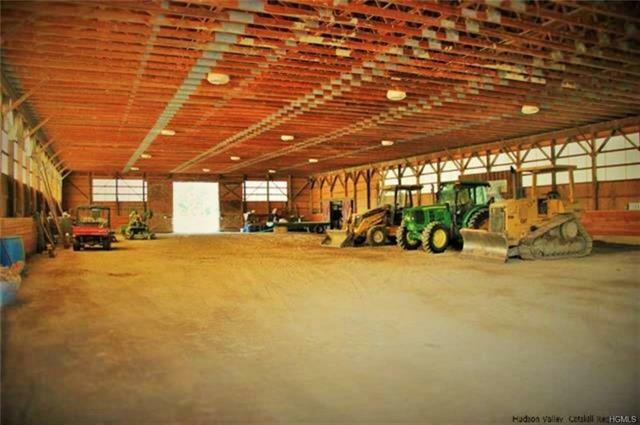 40x120 Upper barn w/18 stalls, 3 paddocks & wash stalls. 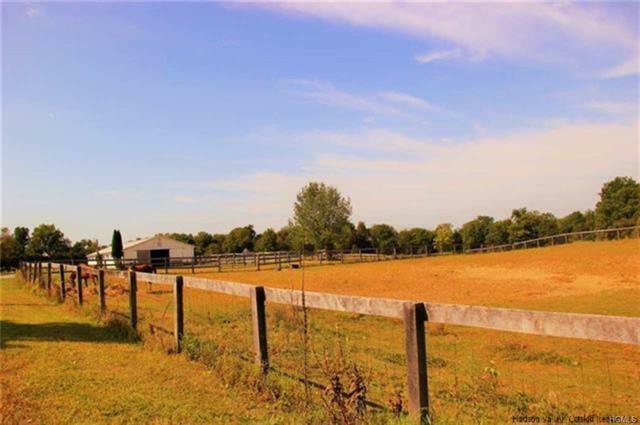 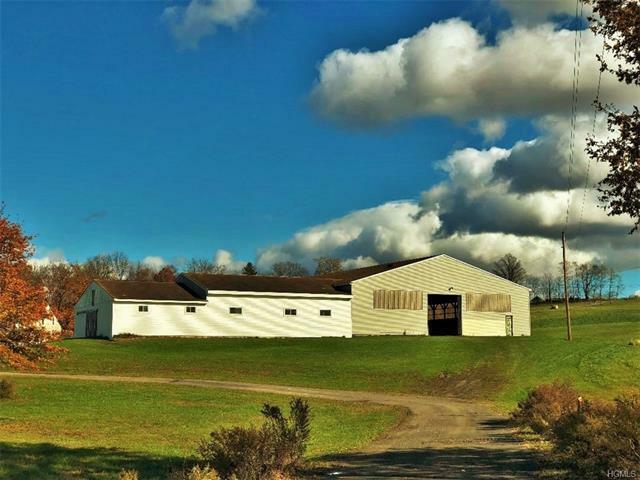 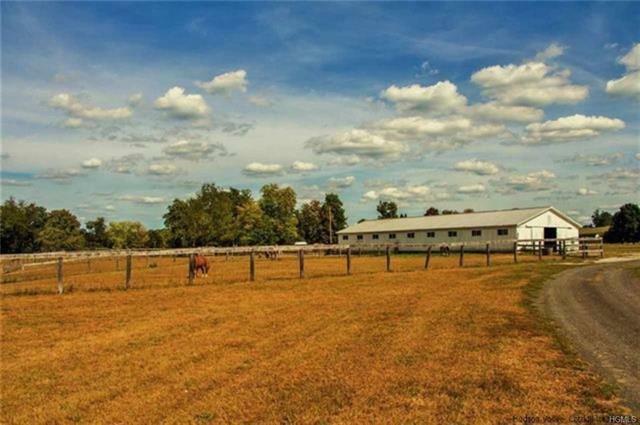 Additional 32x90 lower barn w/16 stalls & 3 paddocks, wash stalls & nearby run-in shed. 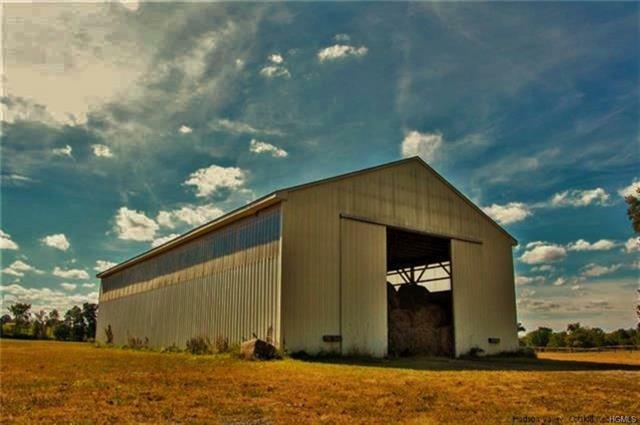 38x80 hay barn which holds appx 300 round bales. 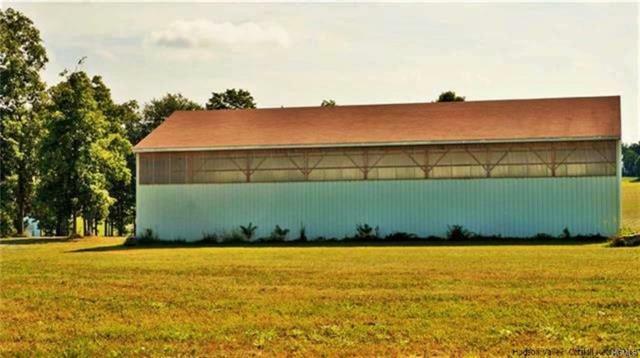 31x60, 5 car machinery garage. Separate services to each house, riding arena & barns. 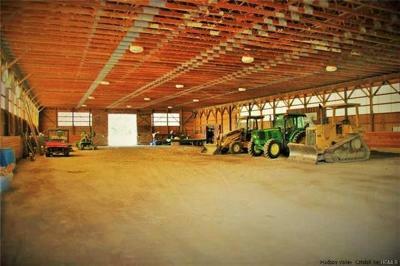 43 Stalls in total. 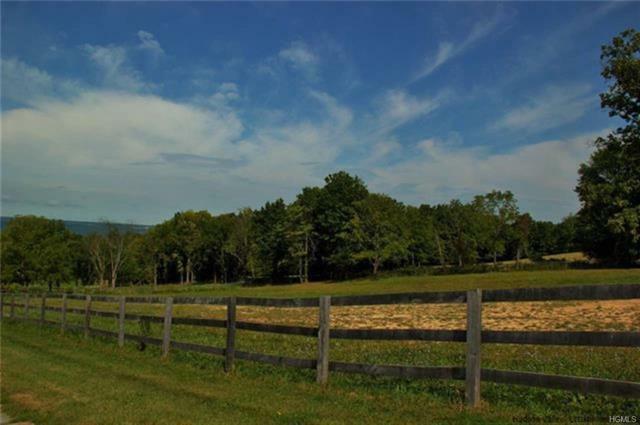 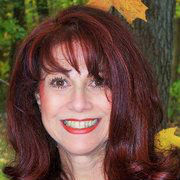 Open space conservation easement to protect the integrity of land & the view shed. 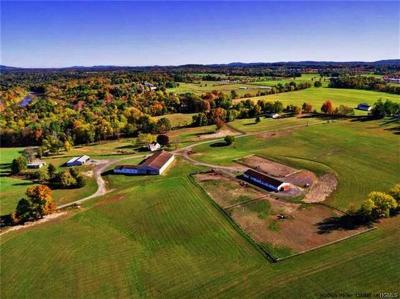 Agricultural district.